Feed Purina Organic Layer Pellets or Crumbles as the sole ration to laying chickens after 18 weeks of age and throughout the laying cycle. 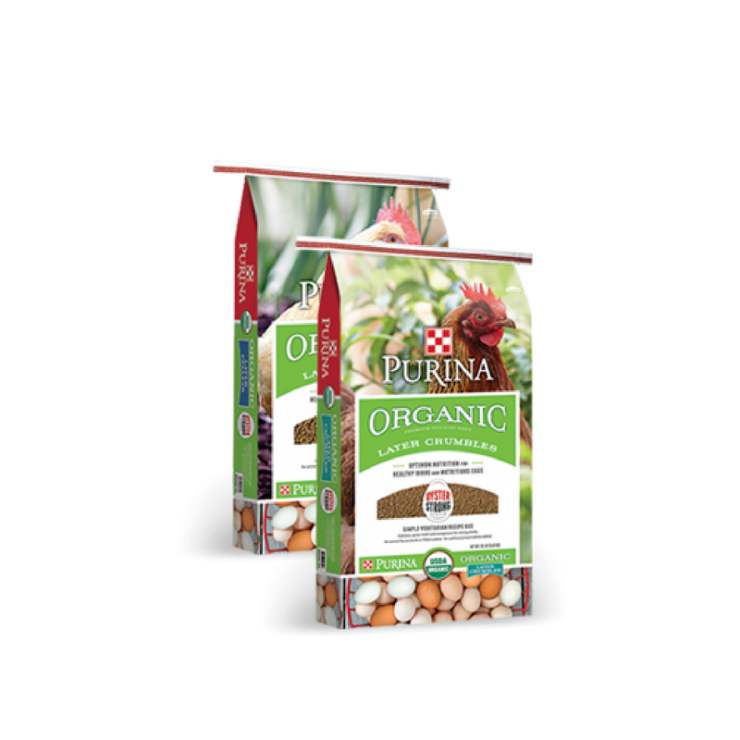 Purina Organic Layer Pellets or Crumbles is best fed one month before hens begin to lay, but not any earlier than 18 weeks of age. Purina Organic Layer feed should only be fed to laying hens that are producing eggs.